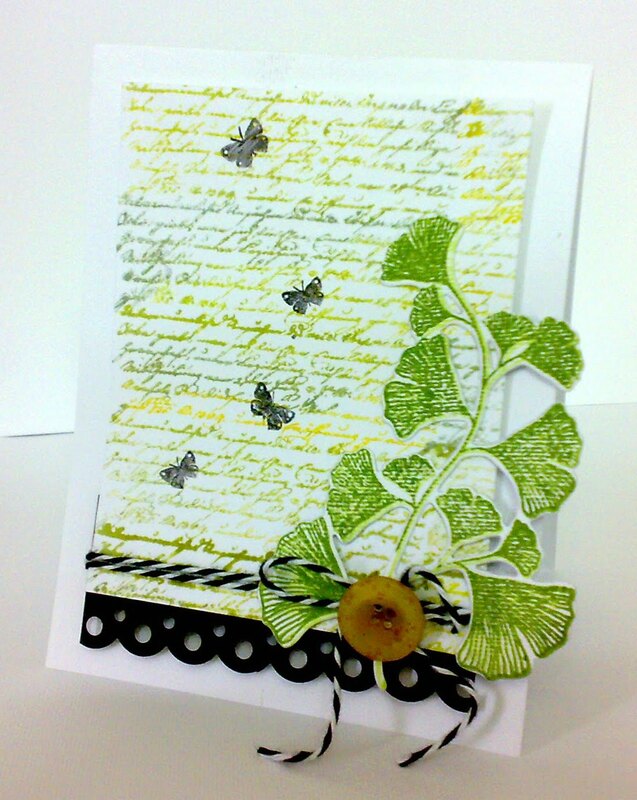 just a quick card to share using my new harvest berries set from PTI.I have decided not to make much CAS cards this year,but seeing so many lovely cards in the blog i couldn't resist doing one for the ICR challenge.But as i said earlier i would love to create whatever comes in my mind in the flow,and this card is such a one,suddenly flashed in my mind.So here it is..hope you all like it.See you all later. Truly beautiful!!. Such an elegant card!!. 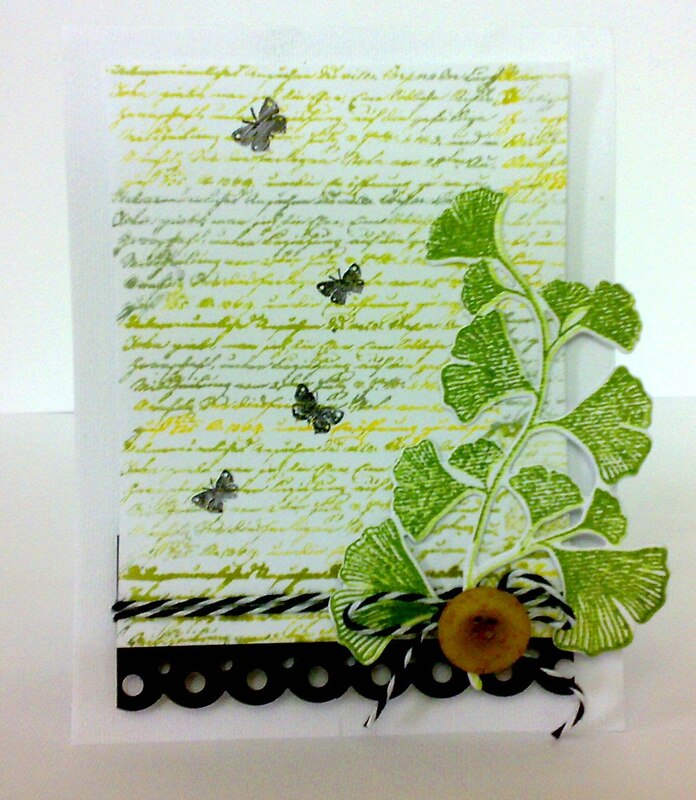 Beautiful card, love the greens in the ackground, matching the leaves!!! 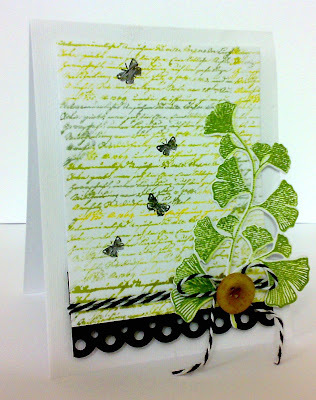 Your card is beautiful - I love it. 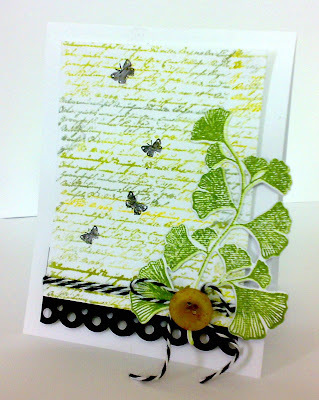 Thank you for joining us at Craft-Room Challenge. Kavitha dont stop making CAS cards-- though I am not good at it I love to see your CAS cards! Gorgeous! Great job with the scallop challenge! So happy you joined us at CAS-ual Fridays! This is stunning with a capital S!! Love every detail! Thanks so much for playing with us at CAS-ual Fridays! !